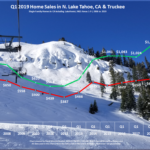 Sign up today to receive information on the Lake Tahoe and Truckee real estate markets, Tahoe events and fun filled information about the Lake Tahoe region. 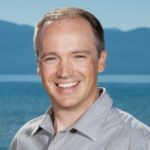 I also provide seasonal information such as Home Winterizing Tips and much more. 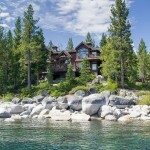 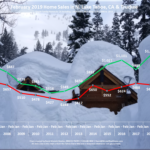 This is a great way to keep your finger on the pulse of the Lake Tahoe and Truckee real estate markets. 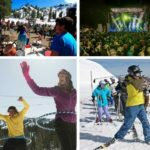 We never share our mailing list with 3rd parties and your contact information will remain confidential.